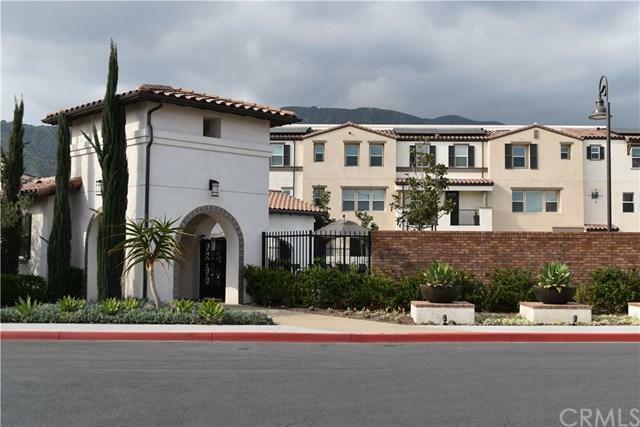 Foothill Collection Town home in Glendora. Mediterranean style! Gated community for added security with many amenities. 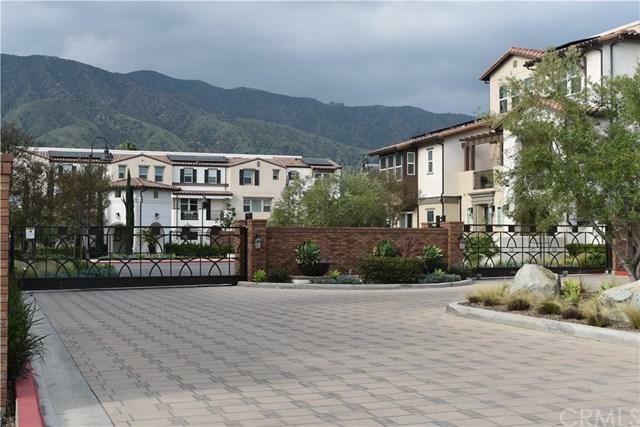 Meticulously maintained end unit with gorgeous views of our local mountains from several rooms. Attached 2 car garage with overhead storage. Enter into the upgraded gated front patio with custom brick accents and custom planters. Town home features 3 bedrooms, 2 full baths & 2 guest baths. 3 stories for privacy living. 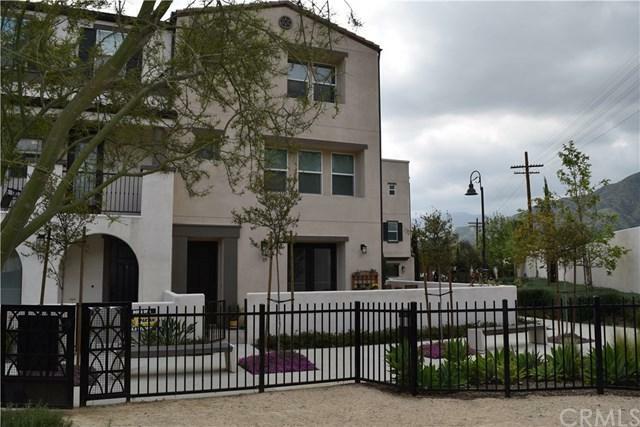 First floor is the bonus room with upgraded wood flooring and guest b Foothill Collection Town home in Glendora. Mediterranean style! Gated community for added security with many amenities. 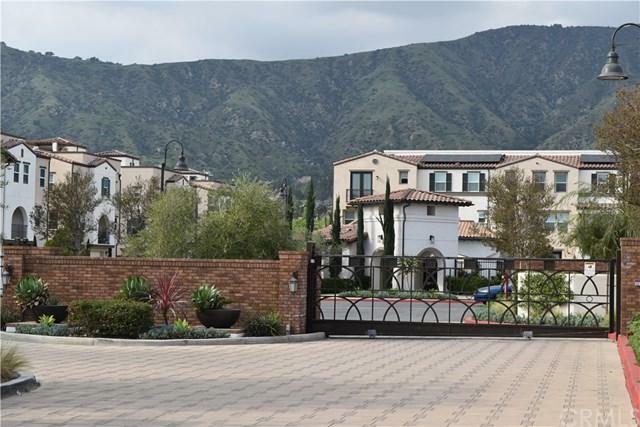 Meticulously maintained end unit with gorgeous views of our local mountains from several rooms. Attached 2 car garage with overhead storage. Enter into the upgraded gated front patio with custom brick accents and custom planters. Town home features 3 bedrooms, 2 full baths & 2 guest baths. 3 stories for privacy living. First floor is the bonus room with upgraded wood flooring and guest bath, french doors leading to your private patio. Open Kitchen with granite counters and tiled back splash, soft close cabinets with under cabinet lighting, stainless steel appliances. Breakfast bar and additional dining area. Bright family room with guest bath. French doors with custom blinds lead you out, onto your balcony to enjoy the view. Indoor laundry with stackable washer & dryer. All bedrooms are upstairs with 2 full baths. Master bedroom has walk in closet, double sinks in master bath with custom tiled shower. All bedrooms have views of the mountains. Tons of amenities include custom window coverings, recessed LED lighting, solar-powered home with water and energy saving features included, tankless water heater. Pool,spa, BBQ area, bocce ball court, dog park and tot lot! Low HOA dues and no Mello Roos. Make this one your home. You will absolutely love it.